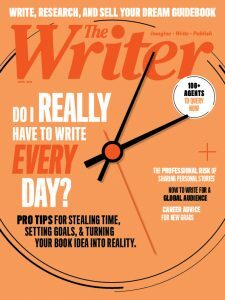 Readers have until 11:59 p.m. on Tuesday, February 14th to win. 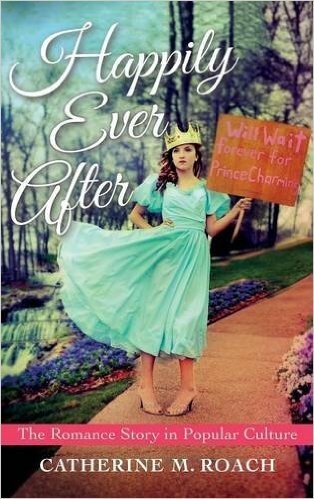 Romance novelist and gender and culture studies professor Catherine Roach dissects the romance narrative in Happily Ever After. A book that will captivate academics, romance writers and fans alike, it helps us think more deeply about the most widely read genre of literature in the world. Will we see you at #AWP17?